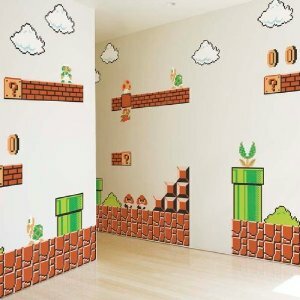 These Mario wall decals are absolutely amazing for any Mario addict! They are easy to put up and look great in any room. Blow all your friends away with the awesomeness that is Mario.